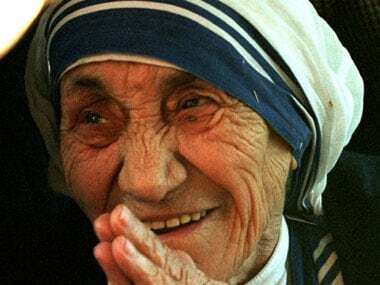 Kolkata: In commemoration of the first anniversary of her canonisation, the Archdiocese of Calcutta is set to declare Mother Teresa as its co-patron. "On 6 September we will have at 5.30 pm a holy mass in the cathedral (The Cathedral of the Most Holy Rosary) and the Archbishop is going to declare Mother Teresa as co-patroness of the Archdiocese," Sister Prema, Superior-General of the Missionaries of Charity, said on Monday. 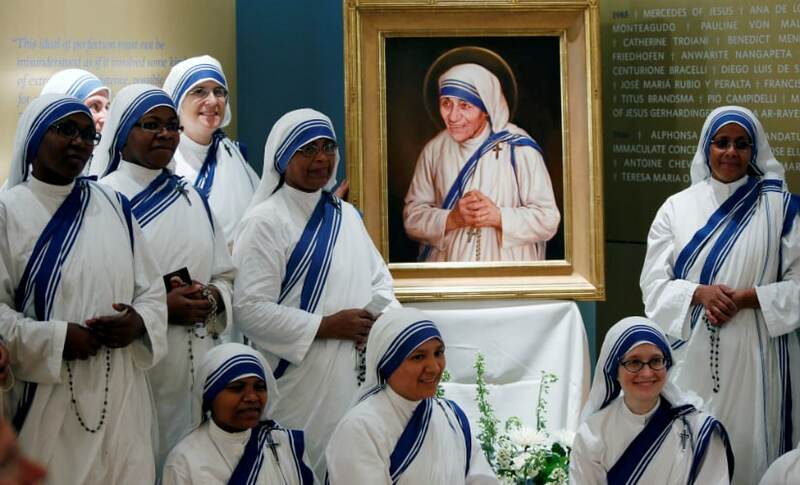 Sister Prema inaugurated a two-day exhibition of paintings and sculptures on Mother Teresa organised by the Indian National Forum of Art and Culture in association with the Indian Council for Cultural Relations (ICCR) and Church Art to commemorate the first anniversary of the Nobel laureate's canonisation. According to Thomas D'Souza, the Archbishop of Calcutta, every diocese has a patron and the Archdiocese of Calcutta is dedicated to St Francis Xavier. "We wanted to make Mother our co-patroness. We seek her intercession and give her the prominence that is due especially in a city like Calcutta and the Archdiocese of Calcutta," D'Souza told IANS. Asked on the churches that seek the saint's relic, Sister Prema said: "There are many churches who are asking for a relic of the Mother and we willingly give it to them. There are many churches in the world that already have a place preserved in their church where the relic of the Mother will be venerated." Sister Prema said the characteristic blue-and-white pattern sari associated with the nun and the order she founded is registered as a trademark now. "In order to have it protected for Mother's interests... it's not to be used for fundraising. It's registered as a trademark," she said. 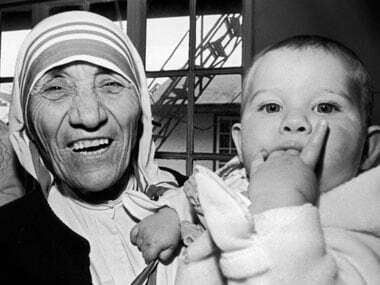 In 2003, Mother Teresa was beatified as "Blessed Teresa of Calcutta". She was declared a Saint by Pope Francis before over 1.20 lakh devotees at the Vatican on 4 September.